A great pub spoiled by its location down a scruffy litter strewn back alley full of overflowing wheelie bins, rubbish, and semi derelict buildings . It's very hard to pick faults with the Fernandes. They always have 8 or so beers on that are excellently kept. 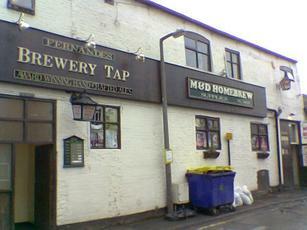 The beer has no equal in Wakefield. Their own Fernandes beers are often the best of the bunch, and they have lots of that foreign bottled stuff that gets Lady Drunk excited enough to want to come here without me twisting her arm. The decor is heavily wooded and slightly dingy, which is approved of. 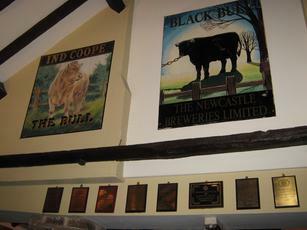 There are lots of pub signs hanging around the place for reasons not yet established. It's the best in Wakefield. Come here. 10/10. 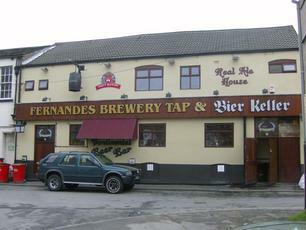 Visited here last month, excellent pub, good beer and friendly. 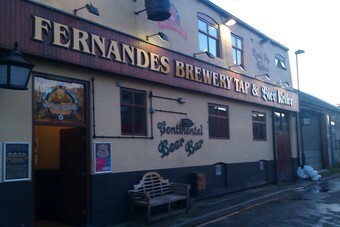 Perfect drinking pub five mins from the station. Beer in perfect condition. Friendly landlord and clientele. Pubs don't come much better really.